The Cleanser, Eye Balm, Retinol, and Moisturizer I Use Every NightSkin-care obsessive Buzz Bissinger on his nightly product routine. The 5 Best (Smudge-Proof) Liquid Eyeliners for MonolidsIncluding a cult favorite from the Asian Beauty subreddit. The Muji Cotton Swab Is Thin Enough to Pick Up a Mascara Flake Between LashesIt’s so much thinner and better for precise makeup tweaks. The Warby Parker of Prescription Lenses Is Extremely Easy (and Only $77)New prescriptions for old frames in less than a week. 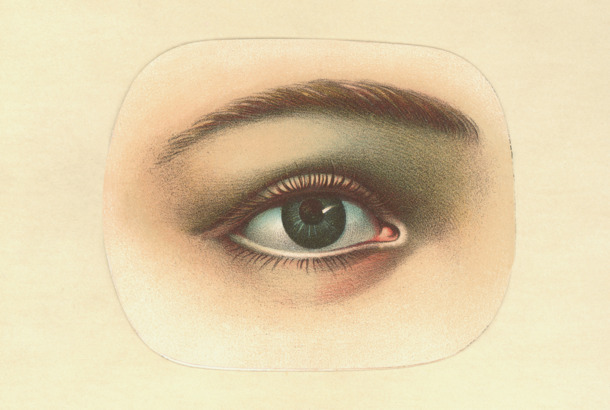 How to Get Whiter Eye Whites, According to Eye ExpertsSolutions for bloodshot eyes. I Found the Best No-Makeup Makeup for Men (A.K.A. Concealers)Eight concealers for men who know nothing about makeup. The Serum That Gave Me the Eyebrows of a Jonas BrotherThey went from patchy triangles to little caterpillars. What’s the Actual Difference Between the Tarte and NARS Under-Eye Concealers?And when should you use one versus the other? 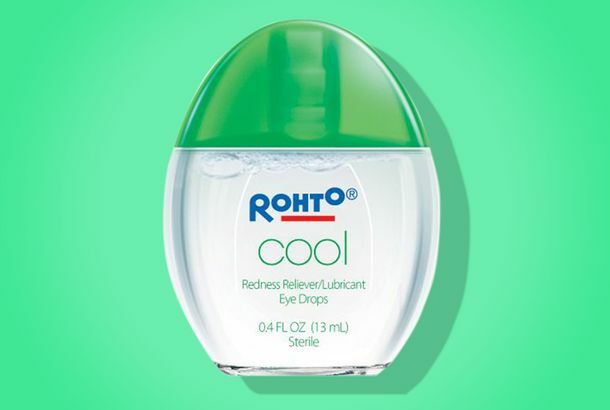 An Eye Cream for People Who Look at Screens All DaySo, everyone. This Soft Brown Eye Definer Instantly Made Me an Eyeliner PersonI’ve quickly gone from avoiding eyeliners altogether to integrating them into my everyday routine. This Eye Shadow Will Take You From Au Natural to David Bowie in 30 Seconds FlatIt requires no blending, no buffing, and no brushes. The Vamp Stamp Is Pretty Much Cat-Eyes for DummiesPerfect results every single time. This Trusty $13 French Mascara Might As Well Be Chanel“It’s made in the same factory,” my mom told me, almost 20 years ago. What Was the Eyeliner on the Queer Eye Guys?We called their groomer to find out. 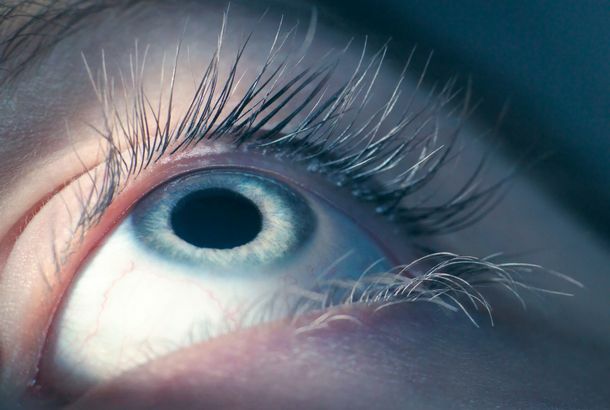 Facebook Researchers Use Powerful AI to Fix Blinking in PhotosUsing powerful algorithms to solve our most frustrating global issues. Thanks to Glossier’s New Mascara I No Longer Look Like a PandaNo clumping and no flakes, even after vigorous eye-rubbing. 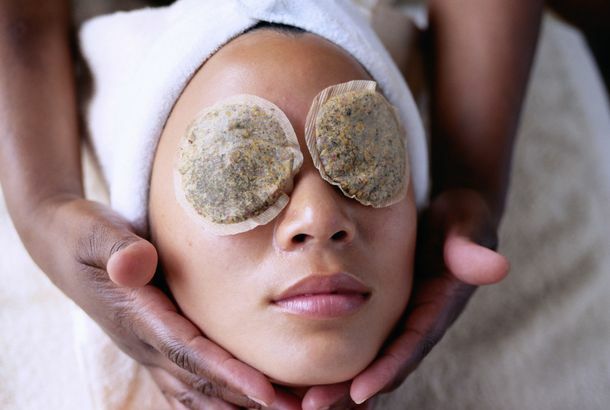 The Best Under-Eye Cream Is Actually a Tea BagYou don’t have to spends a lot of money to decrease puffiness. How I Repaired My Torn-Out LashesTwo months later, they’re fuller than ever. 14 Products to Ease Your Beauty Routine Into SpringIncluding lavender nail polish and a facial in a bottle. The 9 Best Under-Eye Concealers I’ve Found for Black SkinWith advice from Lupita Nyong’o’s makeup artist. This Brow Kit I’ve Been Using for a Decade Has Given My Eyebrows PurposeThe kit lasts so long, my Cost Per Application is a mere $0.03 a day. 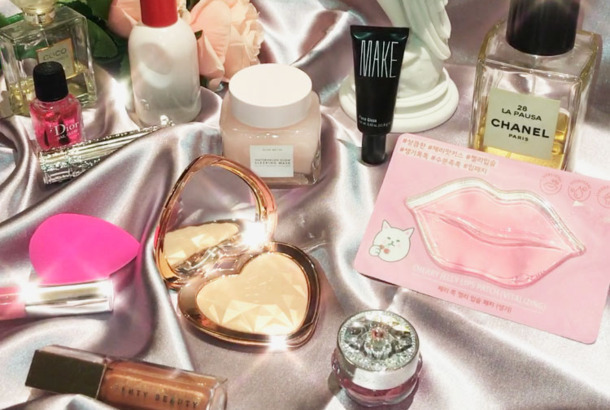 The 14 Best Gifts If Your Valentine Is a Beauty ObsessiveIf you’re looking for where to start, why not with these special things they’re definitely coveting? 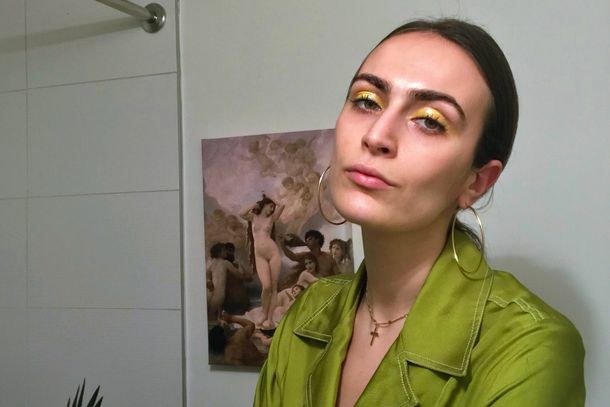 The 12 Products I Use to Create a Bright, Glossy, Slightly Messy Lid LookI could never create a cat-eye, but the bright pop of color is meant to look a little messy. 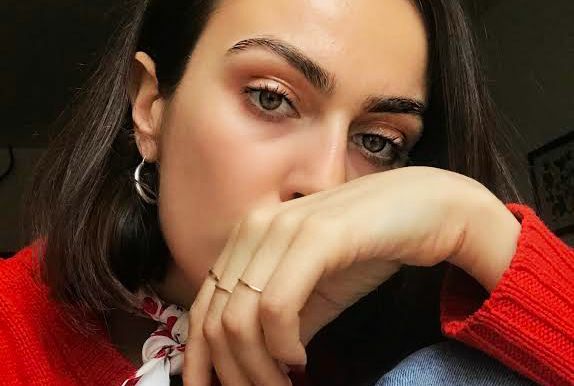 The Best Products for Bushy, Patchy, and Even Balding EyebrowsI spoke to my two most trusted eyebrow gurus to find them. 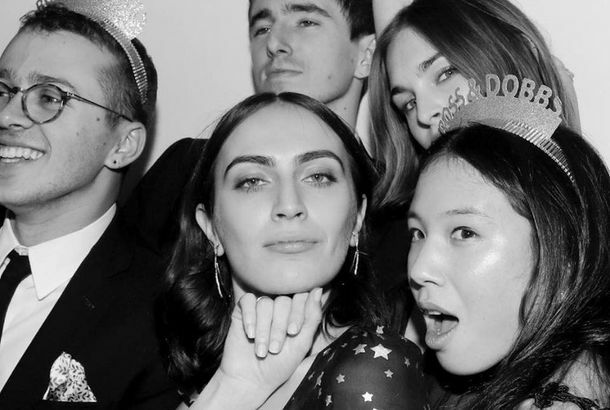 The Yes-to-Makeup Look I Use for Nights Out11 products for a glam night out. I’m Not Wearing False Eyelashes — Just This $5 MascaraMy own father asked me if my lashes were real. 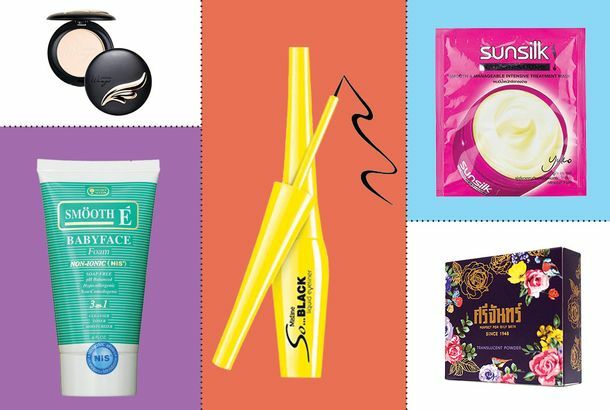 The Best Thai-Drugstore Beauty Products You Can Buy on AmazonBehold the undersung beauty booty of Thailand. 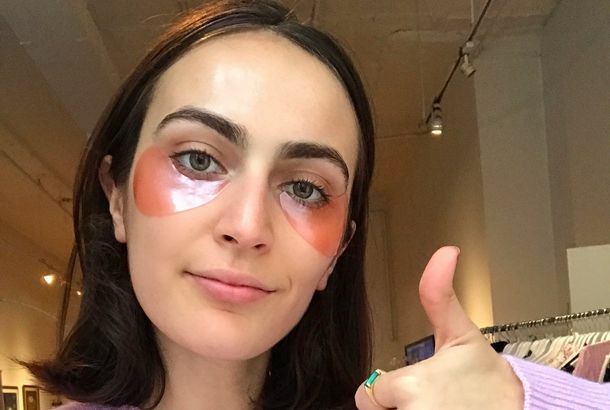 The 13 Products I Use for My Chronic Raccoon EyesThe best eye creams, patches, and serums for puffiness and dark circles. 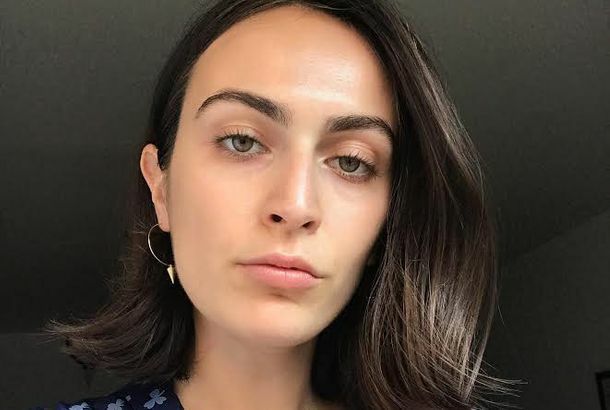 The 10 Products I Use to Achieve the Elusive No-Makeup Makeup LookTen products to achieve the elusive no-makeup makeup look, by the creator of the infamous skin-care Google doc. 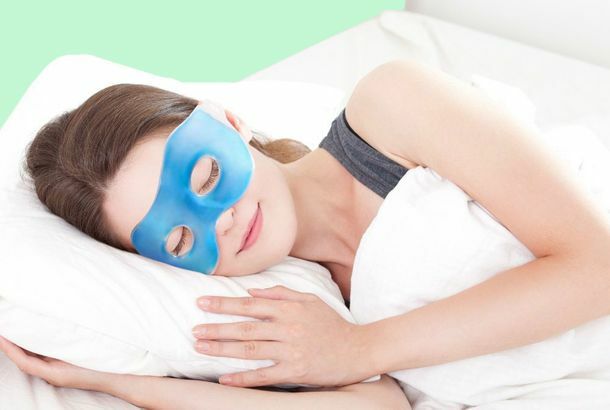 I Wear This Eye Mask Over Sheet Masks to De-Puff My EyesI’ve even used it to soothe migraines and ice pimples. 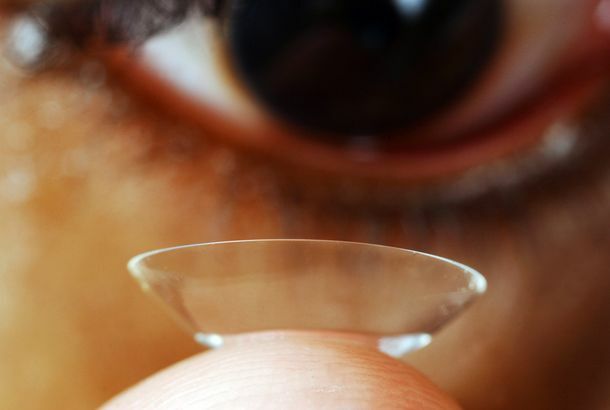 Here’s a Horror Story About Doctors Finding 27 Contact Lenses in a Woman’s EyeShe didn’t even realize they were there. Ask the Strategist: The Best Waterproof MascaraIt keeps Kim Kardashian drip-free, even when she’s ugly-crying. These Japanese Eye Drops Give My Face Instant EnergyIt’s like caffeine for my eyes. 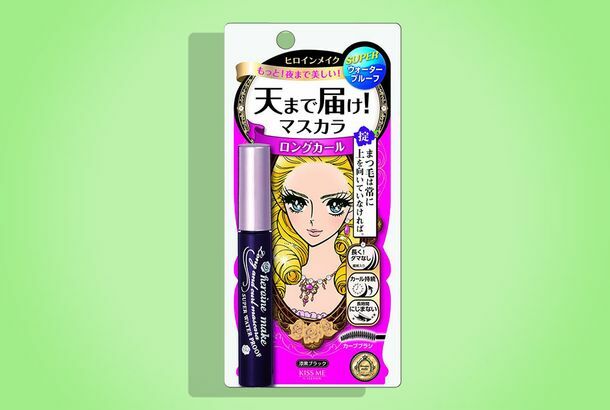 The World’s Blackest Mascara Never Runs Down My FaceI made my friend go to Japanese pharmacy after Japanese pharmacy to find it. Why Do I Sometimes See Annoying Floating Spots?What to do if it’s flurrying inside your eyeballs. What’s the Point of Eye Cream?Can’t you just use a moisturizer? 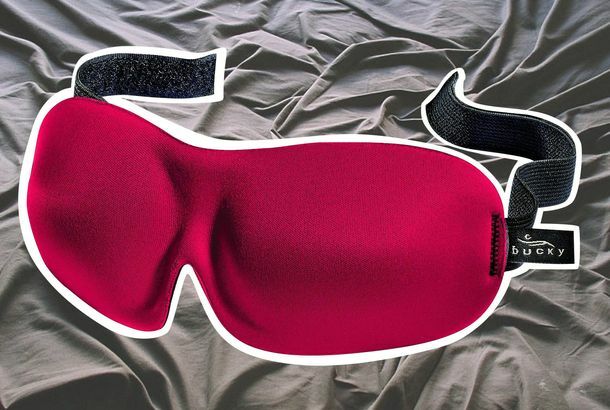 The Eye Mask That Lets Me Fall Asleep AnywhereI’ve always been a troubled sleeper — until now. This Is What a Deer Would Look Like If It Had Eyes at the Front of Its HeadAlso, a shark. A Dark-Circle Cream That Actually HelpsNo, really. Can a Serum Totally Banish Under-Eye Circles?A new potion promises to treat zombie eyes. 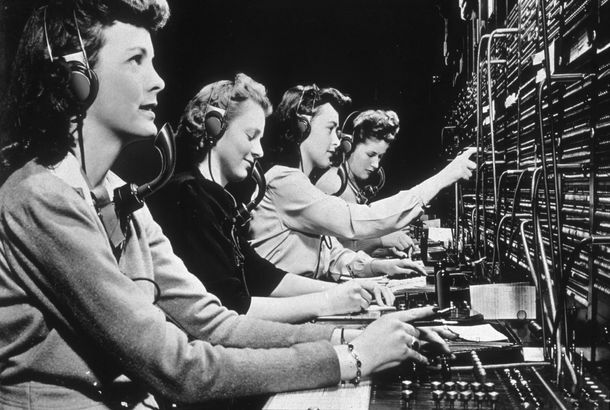 Pizza Hut’s ‘Mind-Reading’ Tech Is Actually Pretty CoolIt’s a rapidly growing area of research. Sarah Jessica Parker Is on TwitterHer icon is her eyeball. Chanel Goes All Out With Paint-Splattered Anime EyesHand-painted eye makeup to match the Chanel art-gallery set.